Kindle 2 Data Transfer and Power Charging Cable. 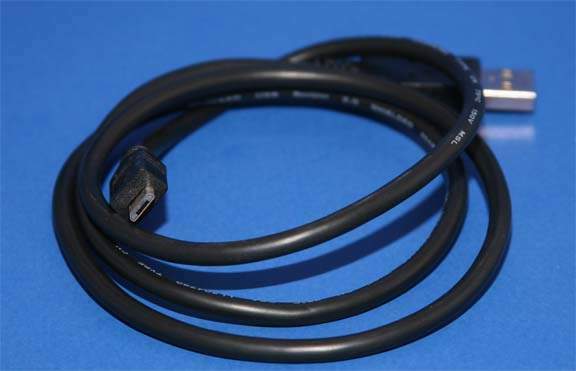 6FT Long USB A to Micro-B Connector. Does not include the USB Wall Transformer.